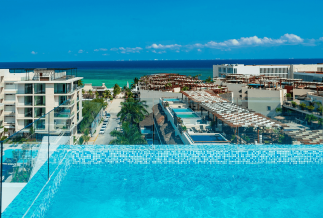 Thompson Beach House is a 27-room, beachfront boutique hotel in Playa del Carmen with a relaxed, intimate, and luxurious vibe. 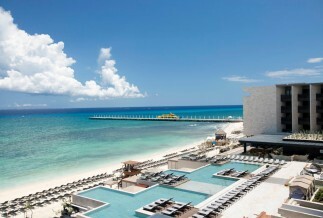 Book a stay at The Gran Hyatt Playa del Carmen resort and rediscover the meaning of a luxurious vacation! 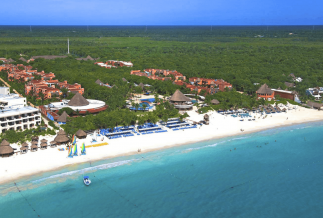 A stunning 798-room all-inclusive Riviera Maya resort located set within a beatiful nature reserve just outside Xcaret Park! 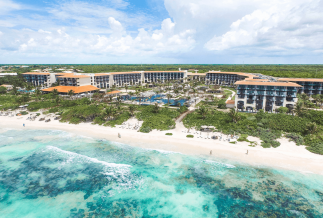 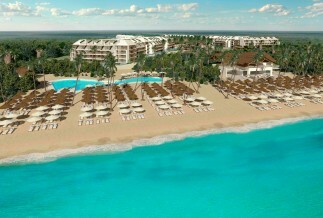 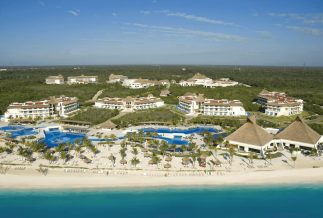 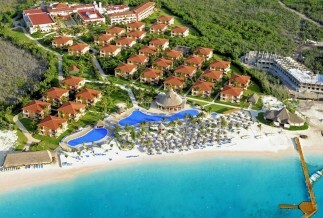 A stunning 5-star all-inclusive resort just outside of Playa del Carmen with something for everyone! 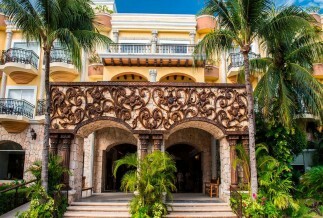 Unico Hotel Riviera Maya sets the bar for all-inclusive pampering and personalized service in a luxury hotel! 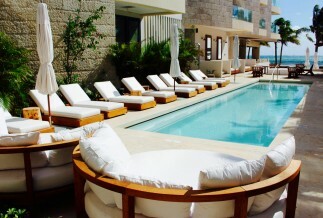 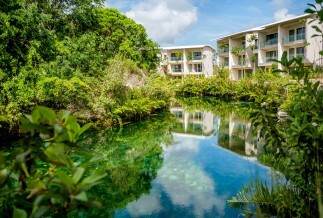 Andaz Mayakoba, the 5-star resort where upscale jungle chic meets natural luxury in Playa del Carmen. 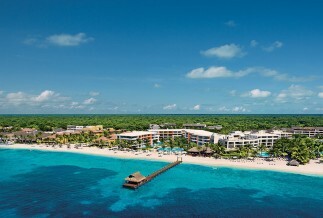 Vacations don't get better than this at Secrets Aura Cozumel! 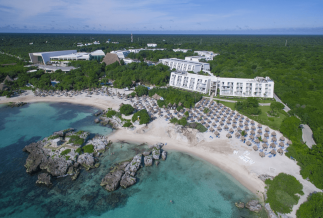 A 5* family-friendly all-inclusive with lavish accommodations + tons of activities for the whole family! 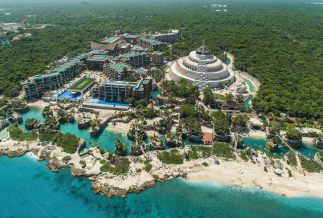 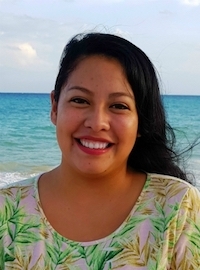 Hotel Xcaret has redefined the concept of all-inclusive and offers guests unlimited access to seven of Mexico's top attractions!